Join NOW today. 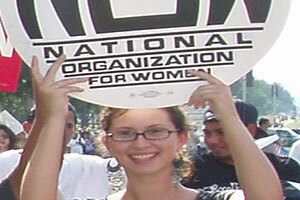 Be a part of the feminist solution for equality by joining your local or state chapter! 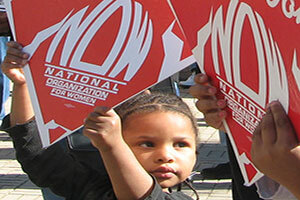 Your continued support as a NOW member is critical to the feminist fight for equality. Have you moved? Do you want to join a different chapter? Send us your personal updates. 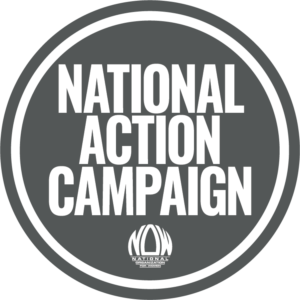 The National Action Program is NOW’s set of action priorities for activists around the country. 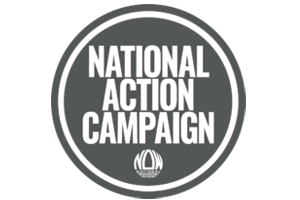 Click to learn how you can take action today! NOW members are the heart, soul and muscle behind the organization. They elect leaders, set policy and determine our agenda.